Welcome to Greenhill Road Dental in Unley, South Australia. We are a family orientated and child-friendly practice servicing the community for over 30 years. We are located at the corner of Greenhill Road and King William Road. There is good undercover parking in our premis with tram and bus stops nearby. We provide all aspects of general dental treatment from checkups and cleans to teeth whitening, resin and porcelain fillings, crown and bridge, dentures, and dental implants. 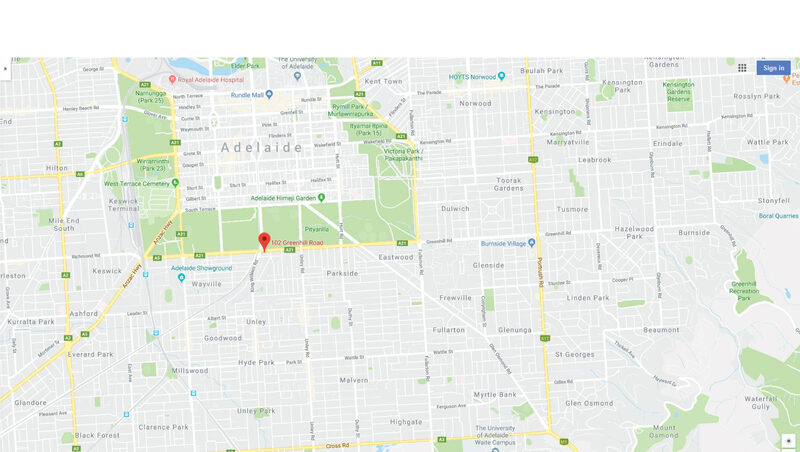 Our specialities include in-house dental implant surgeries and cosmetic make-overs using local Adelaide laboratories and technicians. We also have the ability to refer to dental specialists (e.g. orthodontists, oral maxillofacial surgeons) if so required. We take pride in running on time and providing conservative tailored care for patients of all ages. We are proud to be preferred providers for Bupa, Medibank Private, NIB and HCF so members can maximise their health insurance benefits. Our HICAPs facilities on-site allow instant health fund claims saving our patients effort and time. Queen St Dental Turns 1! We provide all aspects of general dental treatment from simple things such as check-ups and cleans, to professional teeth whitening, root canals, crowns and bridges, to surgical extractions and dental implants. We also offer emergency services and after hour appointments via our mobile contact (additional fees may apply). For more information and photos of our work please browse through our services and gallery pages. Please take a moment to look through our website, Google+ page and Facebook page and feel free to contact us by telephone or email for enquiries or appointment times.